Today I am starting a new series called “Floral Friday”. 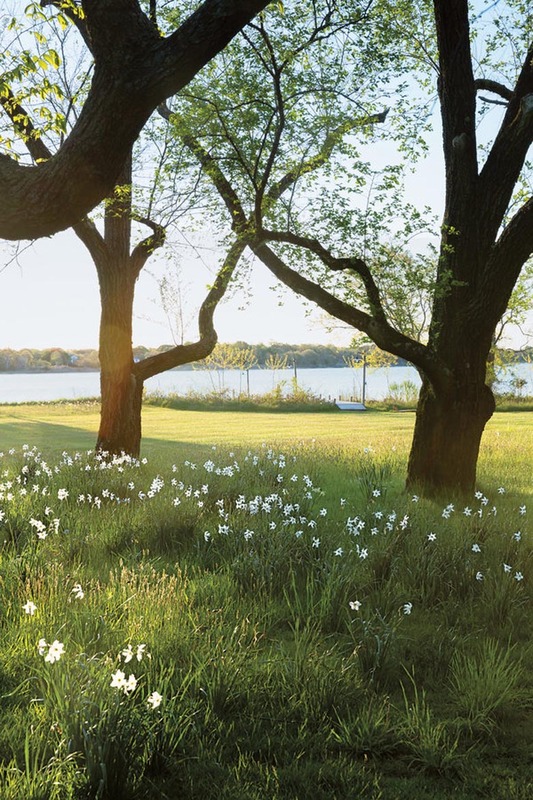 I’m inspired by what others are doing with all things related to flowers and gardens and once a month I’ll be highlighting a favorite with this series. So, why not start with the Queen. Queen Wintour?! 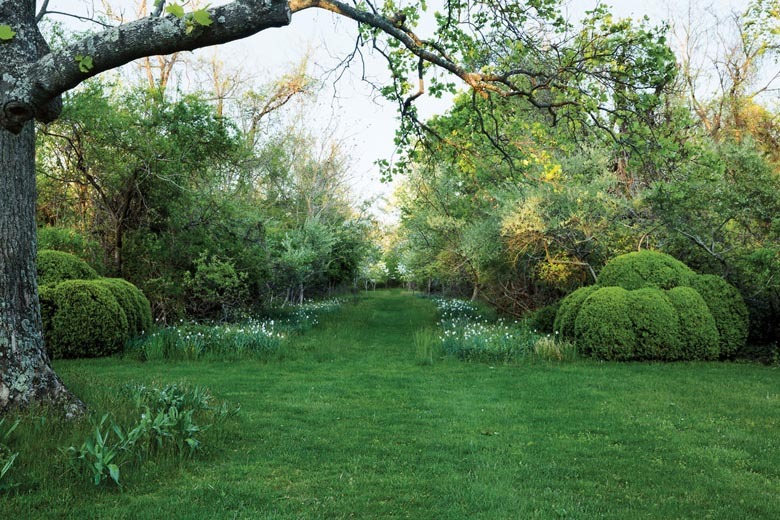 As with most things having to do with Anna Wintour, her garden is a dream! 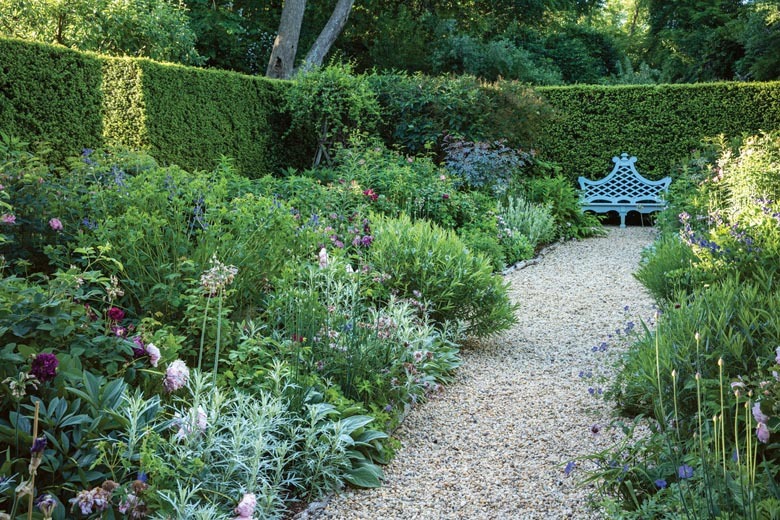 Her Hamptons garden, by acclaimed landscape designer, Miranda Brooks, is romantic and wild, and is subtly influenced by English sensibility. 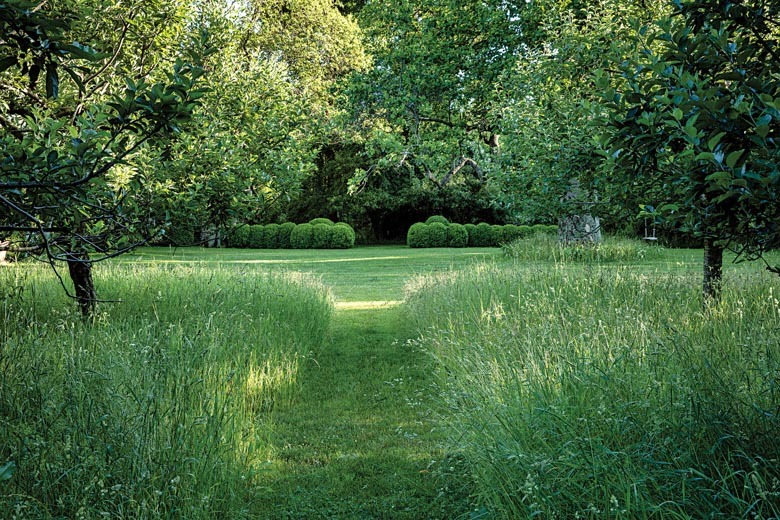 The lush green vegetation has us pining for a trip to the east coast. 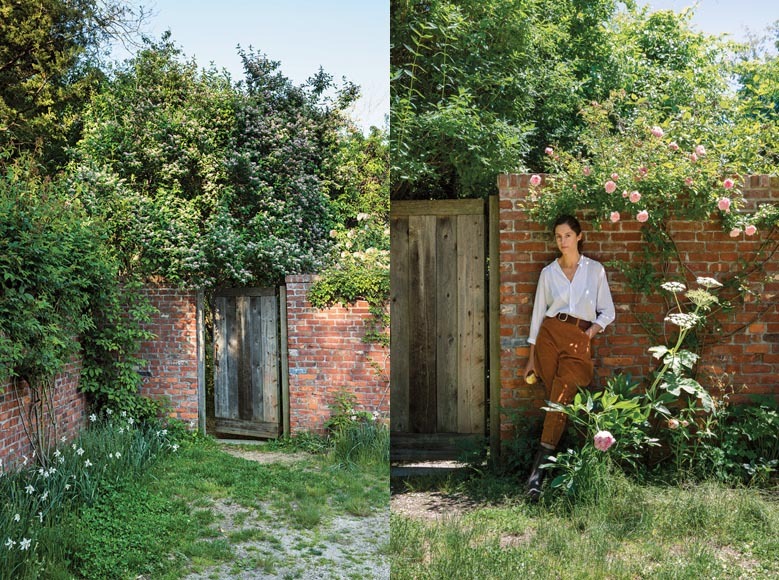 Barring that, this T Magazine feature will keep us dreaming of Anna’s magical 40 acres for weeks to come. 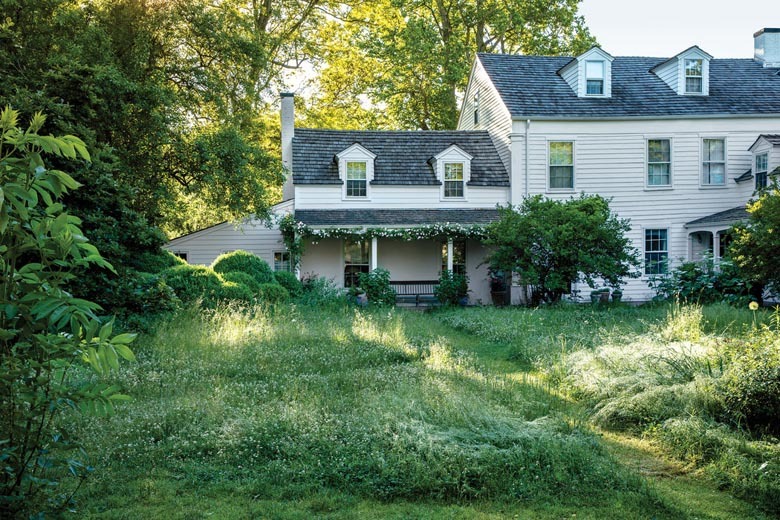 The full feature — including a video — is well worth a peek. How’s that for an inspiring way to kick off your weekend!